Tolo Cellars is a tiny little gem tucked away in the rolling hills off Adelaida Road. 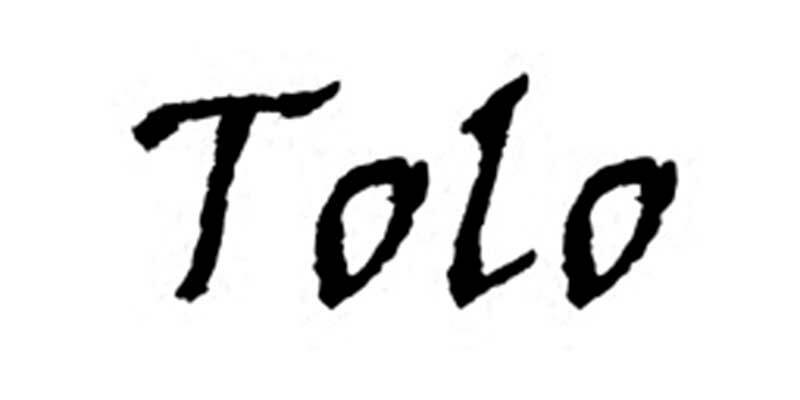 Offering a sumptuous array of wines – Chardonnay, Zinfandel, Cabernet Sauvignon, and exotic Rhone blends Tolo Cellars' wines boast robust and wild flavors. Crafting high quality wines in small lots, Tolo limits its production to just around 1,200 cases. Always worth the drive!